Oasis was established in 1985 and works with deprived communities in 10 countries to improve education, health and livelihood outcomes for excluded and marginalised children and adults. BFSS has previously partnered with Oasis on projects in Kyrgyzstan and Uganda and is supporting another project in Bangladesh. In Mozambique a 2012 report estimated that only 4% of children enrol in pre-schools, even though pre-school educational provision is so important in providing a crucial foundation for healthy development and enabling children to reach their full potential. 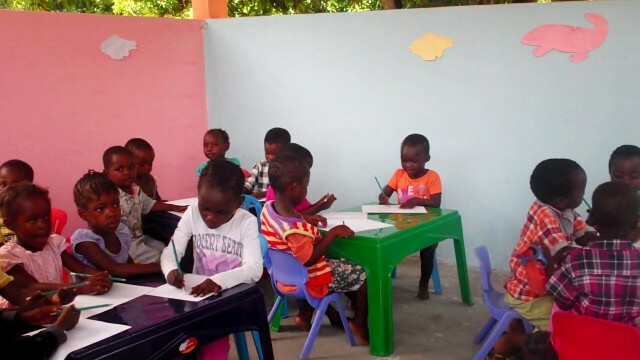 Through its partner, Oasis Mozambique, Oasis is working with young children in Beira, the second largest city in Mozambique, to improve educational attainment, prepare them for primary education and provide psychosocial and healthcare support. 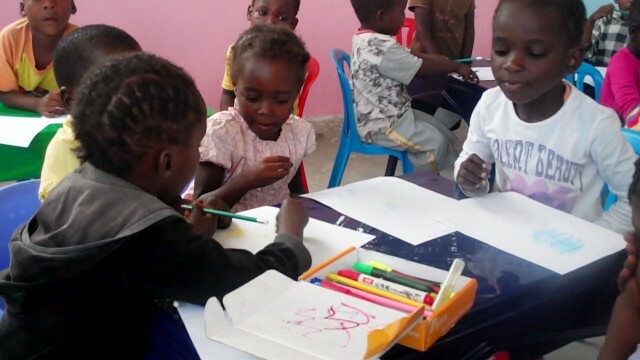 With the help of a grant from BFSS, Oasis has established a community based pre-school centre for children aged 3-5 in Nghupa in Beira and is providing teacher training for women trainees. 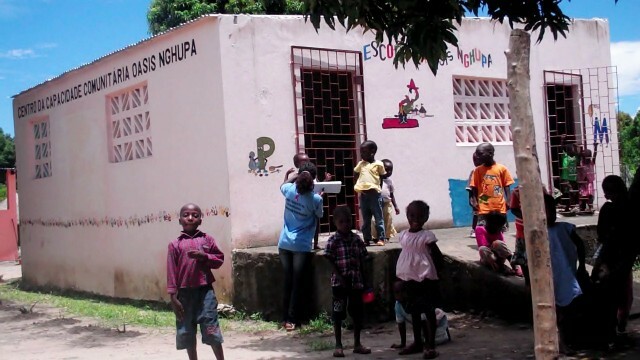 The trained teachers will then teach in other pre-schools to be established in the Beira slums.